Everyone needs a hero in their life… introducing the Hair Heroes from Aveda. 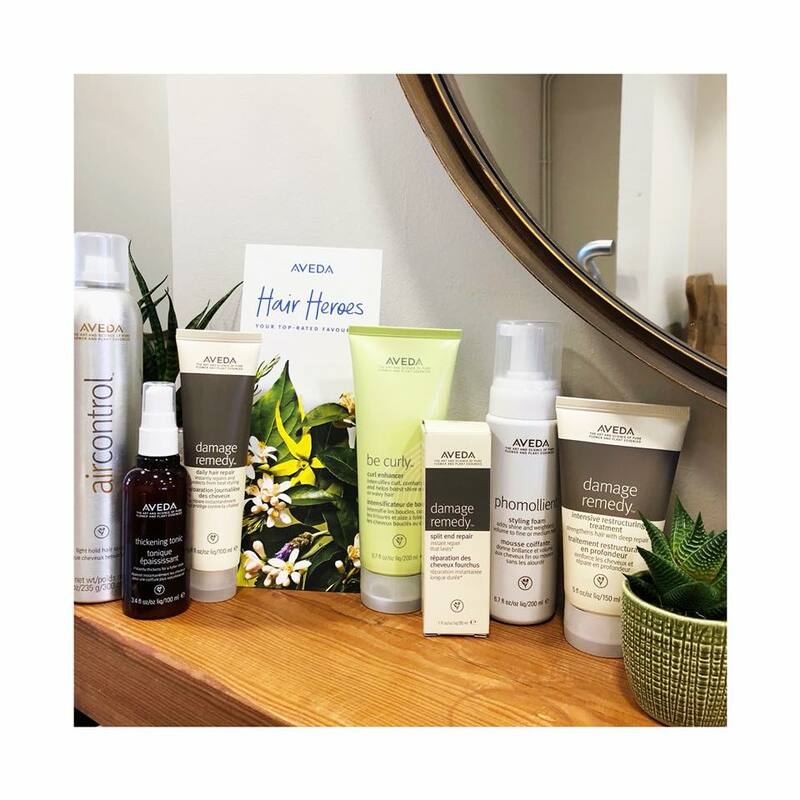 The must-have, staple products from Aveda. Derived from nature, Aveda is completely cruelty-free. This month, when you buy any of the products from our Hair Heroes and you’ll also receive a travel-size product of your choice worth £9 free. Take your pick to choose a product to trial or opt for the perfect takeaway… summer is on its way after all!